The project is designed to restore the livelihoods (agro based activities) of the earthquake affected population to, at least, pre earthquake conditions. This also includes restoring and enhancing the capacities and capabilities of livelihood-related target population/Government of Pakistan (GoP) line departments. 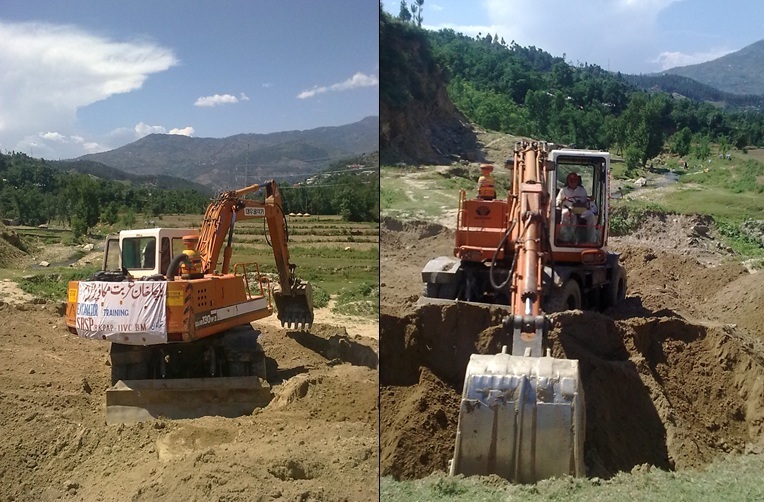 The project implemented in two UC’s Rashang & Biair of Tehsil Allai district Battagram (KPK). PRDP is implementing the project entitled as “SHLDP” in UC Kuz Kana of Tehsil Alpuri & District Shangla (KP). The basic aim is to impart skills regarding beekeeping, embroidery, poultry management and kitchen gardening etc to boost the current livelihood of vulnerable communities to better their life standard. Vocational Skills Trainings to communities for market oriented jobs. PRDP is registered with Skills Development Council (SDC) Peshawar, Pakistan and all the vocational trainings are certified by SDC and they are issuing certificates after conducting tests (on course completions). Till now 100% trainees passed SDC exams and got the certificates. 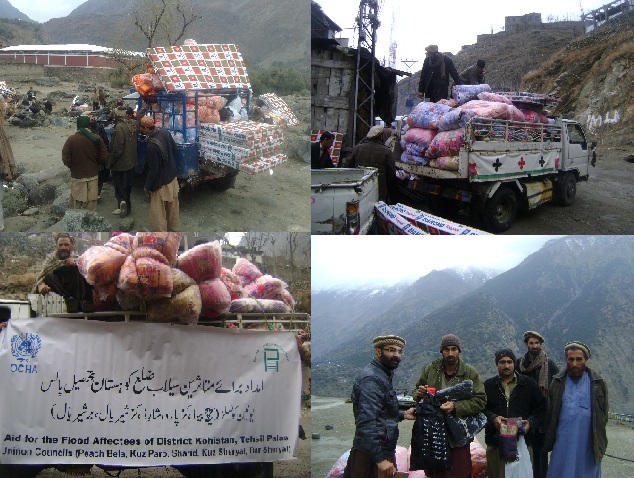 Assisted 1200 families of Malakand Agency in Food Items in district Battagram (KPK). 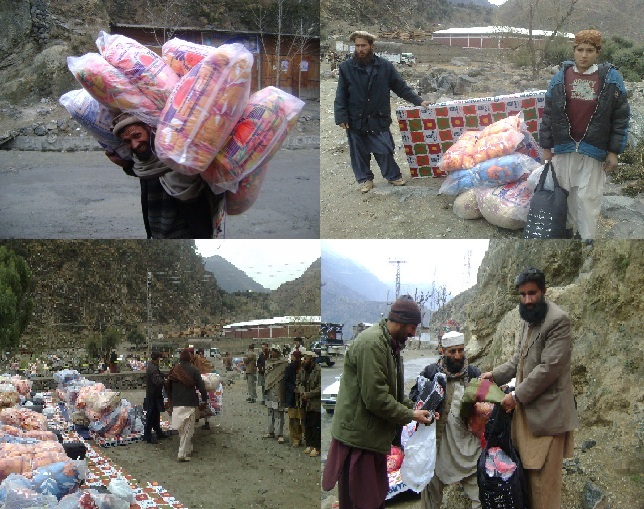 Key Activities: Assisted 1200 families of Malakand Agency in Food Items in district Battagram (KPK). Prepare a pool of trained people with authentic certified skills recognized from government and to ensure job opportunities for them. The project entitled “Life Saving Assistance to Flood Affectees of district Kohistan” in flood affected 4-UCs (Dubair Bala, Dubair Khas, Dubair Pain, & Ranolia) of Dubair Valley in District Kohistan with the support of Concern World Wide (RAPID fund)/ USAID-OFDA. The project provided winterized NFIs package including quilts, cloths for women and children, women shawls, men’s shawls and fuel efficient stoves. 1200 families assisted in winterization packages. The project entitled “Winterization Support to Flood affectees of district Kohistan” in flood affected 4-UCs (Thoti, Kareen, Karang & Gabrial) of Kandia Valley in District Kohistan with the support of Concern World Wide (RAPID fund)/ USAID-OFDA. The project provided winterized NFIs package including quilts, cloths for women and children, women shawls, men’s shawls and fuel efficient stoves. 1300 HH’s are benefited. This is still a continued project in which PRDP is providing assistance to 5-UC’s (Peach Bela, Sharid, Kuz Paro, Kuz Shariyal & Bar Shariyal) of Pallas valley district Kohistan flood affected population. Distributions are completed and 1600 families benefited through in winterization kits which includes quilts, mattress, warm jackets adults & children, socks for adults & children and ladies warm shawls. 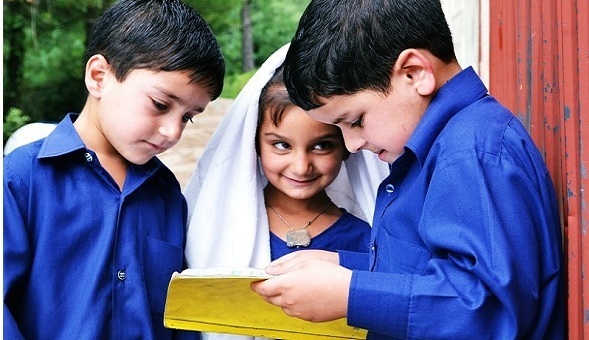 To work in collaboration with NCHD and establish community-based and managed primary education and adult literacy centers in order to contribute to the national effort of literacy. 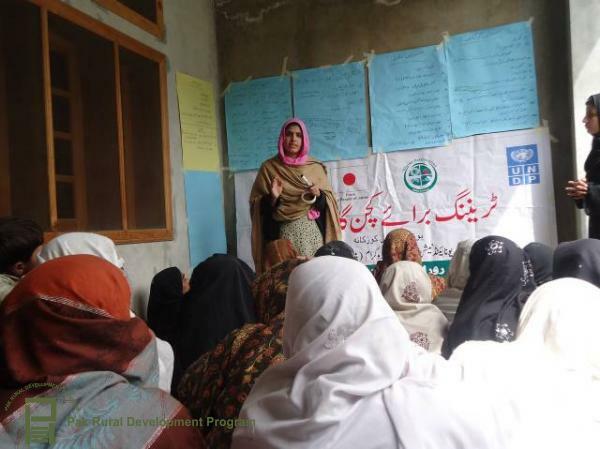 PRDP established 05 Adult Literacy Schools with NCHD in Tehsil & District Battagram (KPK). PRDP is supporting these schools financially i.e. the teacher’s salaries for five months.